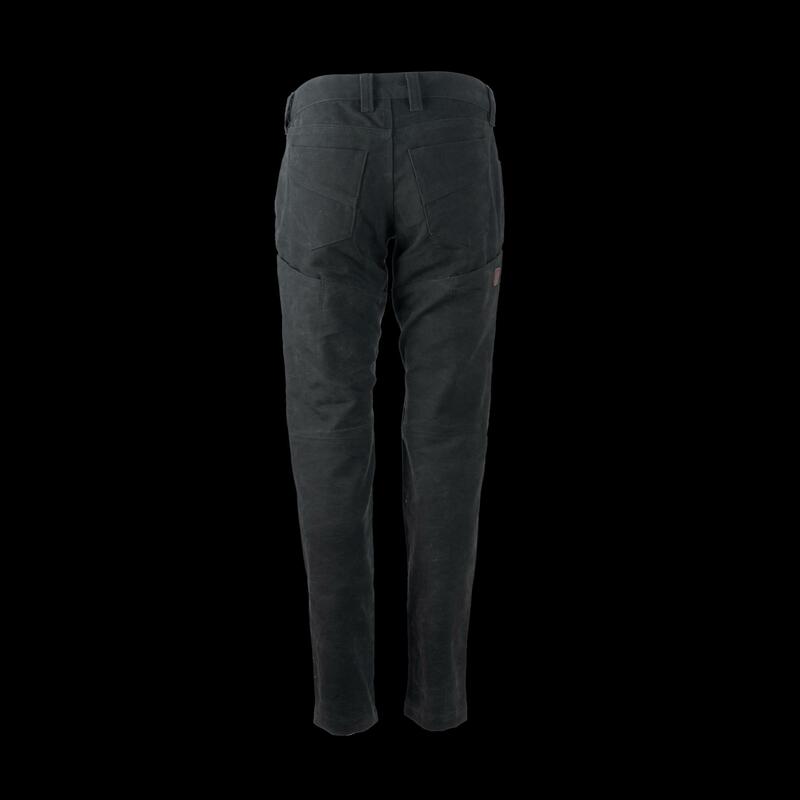 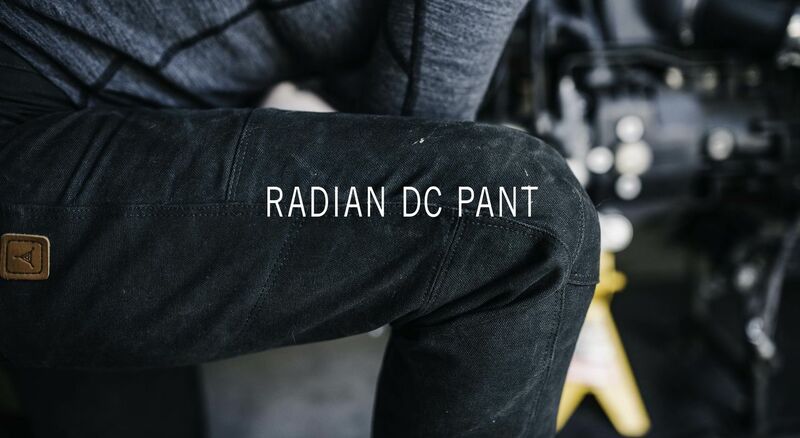 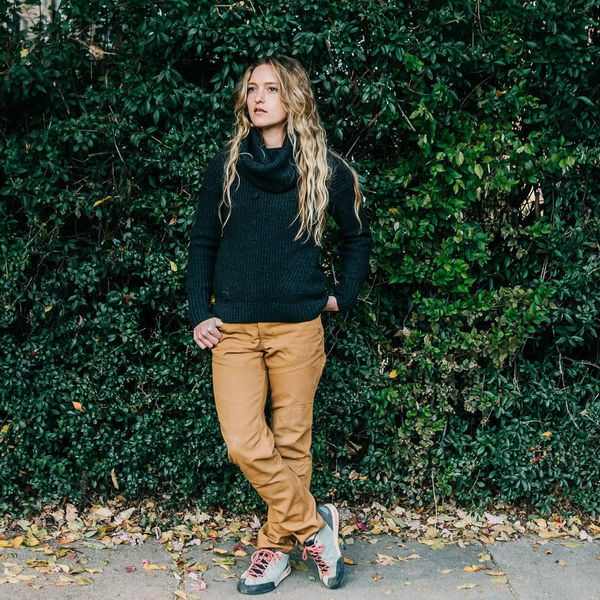 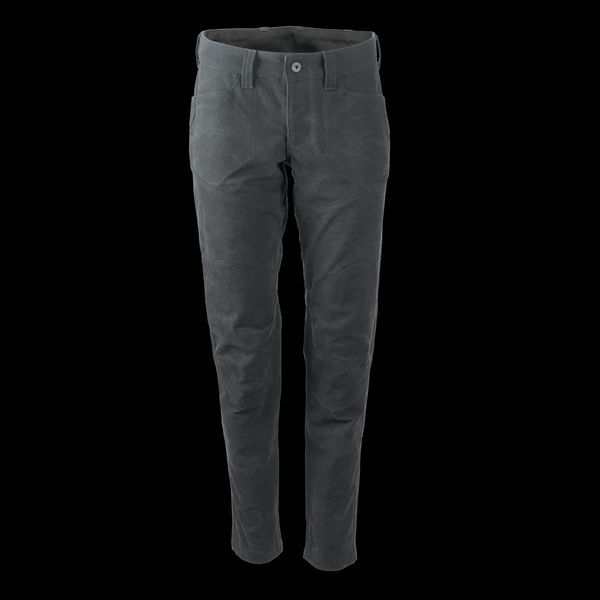 Built to withstand Armageddon’s fury, the Radian DC Pant blends modern angles with perfect curves to modernize the classic utility pant. 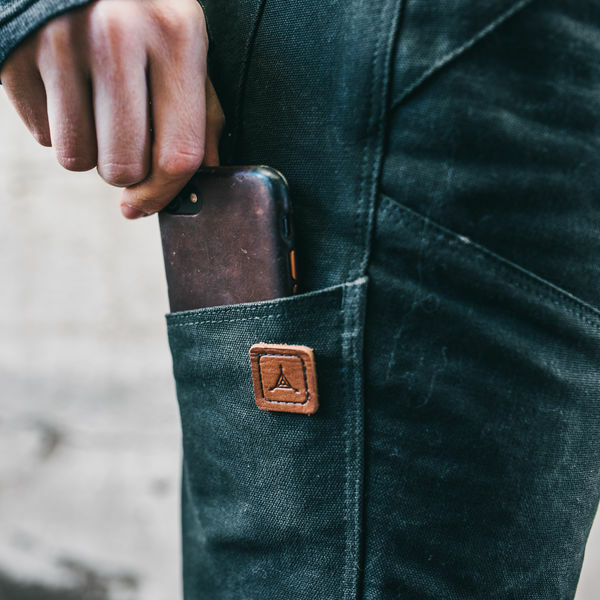 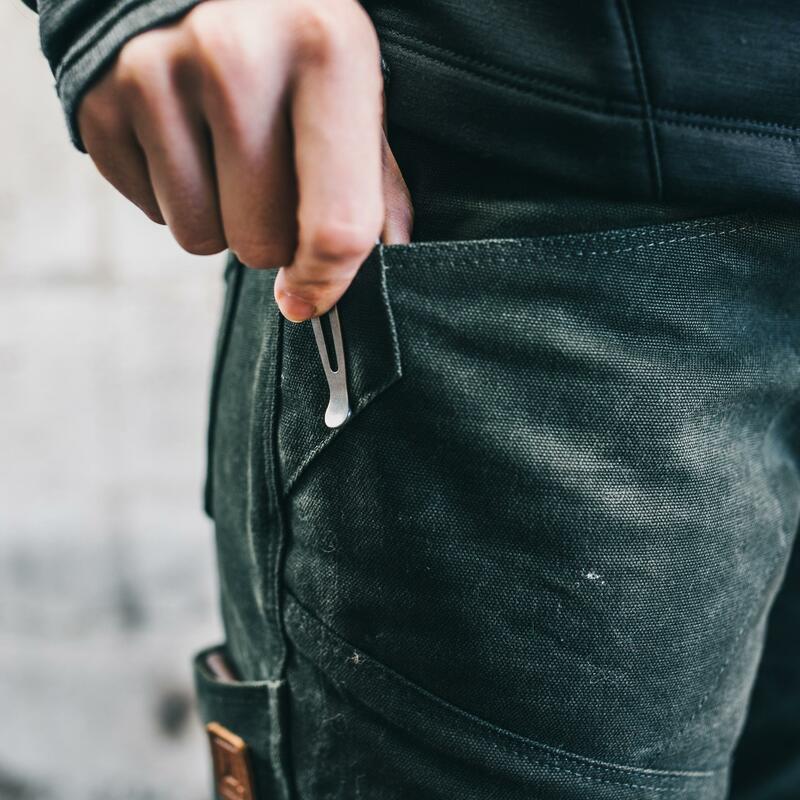 A double layer of our legendary Doomsday Cloth, spanning from mid thigh to shin, and lined back patch pockets ensure longevity in key areas, while thigh utility pockets provide storage for essential tools. 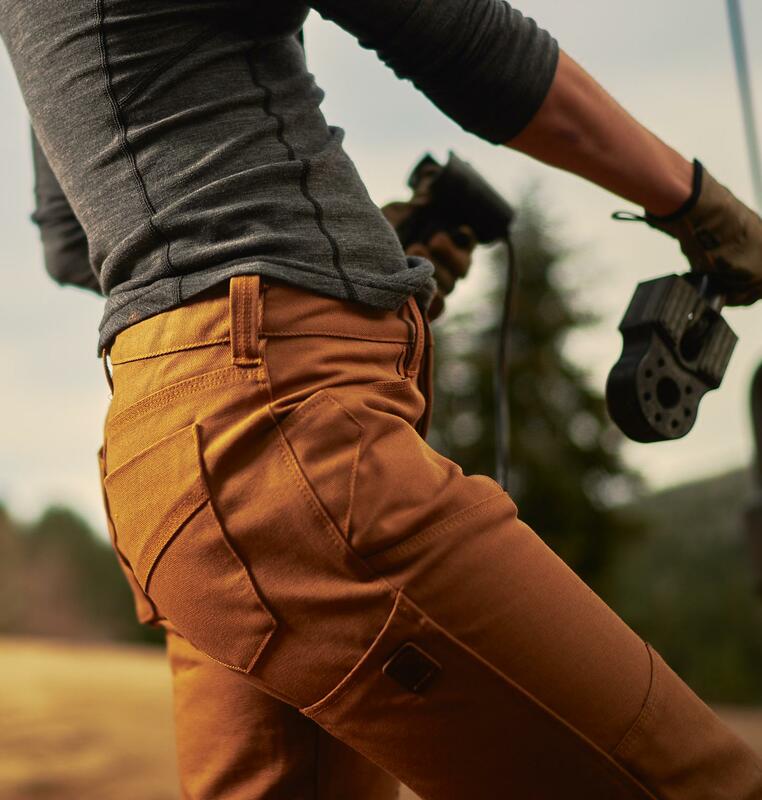 Providing an exceptional balance of high durability and abrasion resistance alongside long-wearing, breathable comfort, Radian is subtle enough to evade attention, but engineered to endure catastrophe. 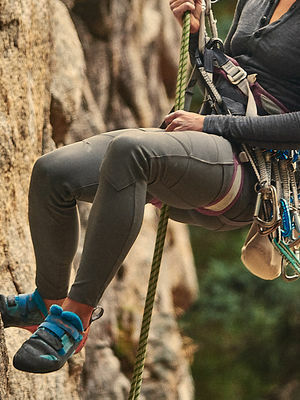 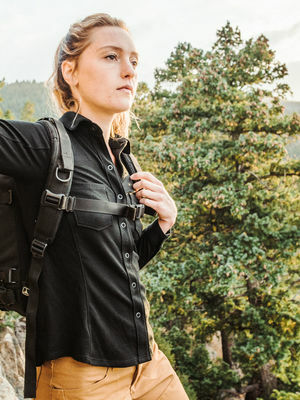 Radian was built with comfort in mind, featuring a bias-cut gusset for increased mobility, soft but durable lining and pocketing, and stitched down hand pocket bags to reduce bulk and bunching. 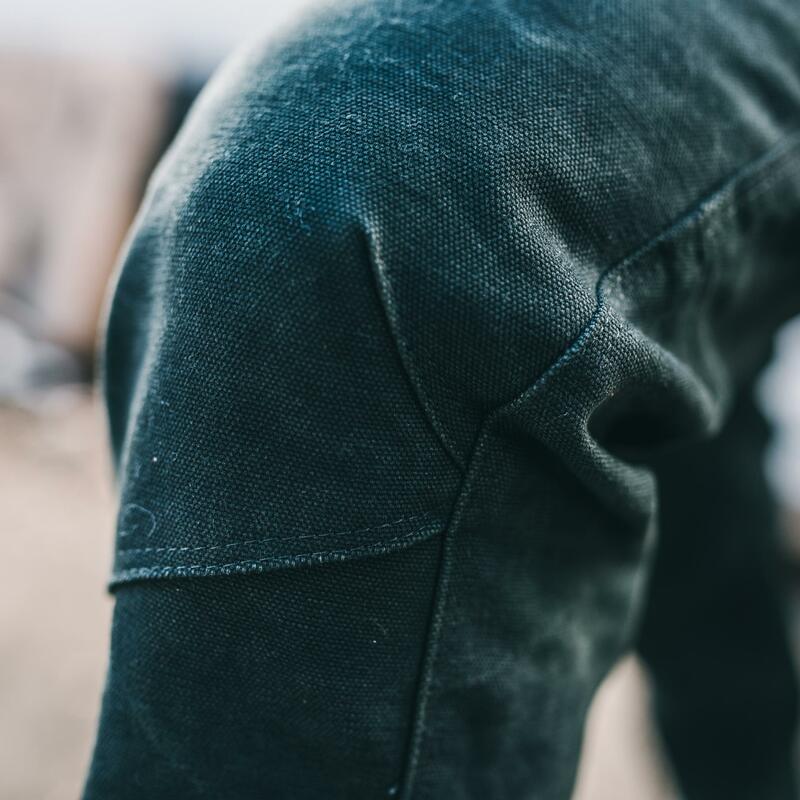 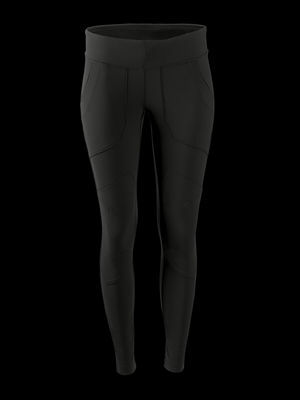 On-seam thigh pockets large enough to fit your phone. 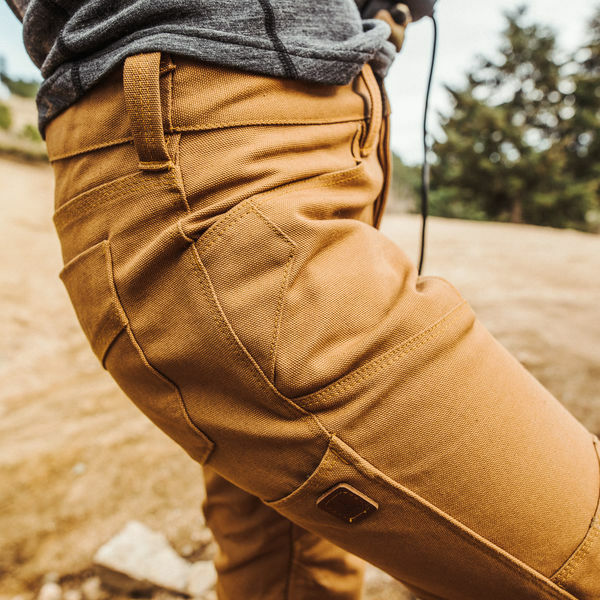 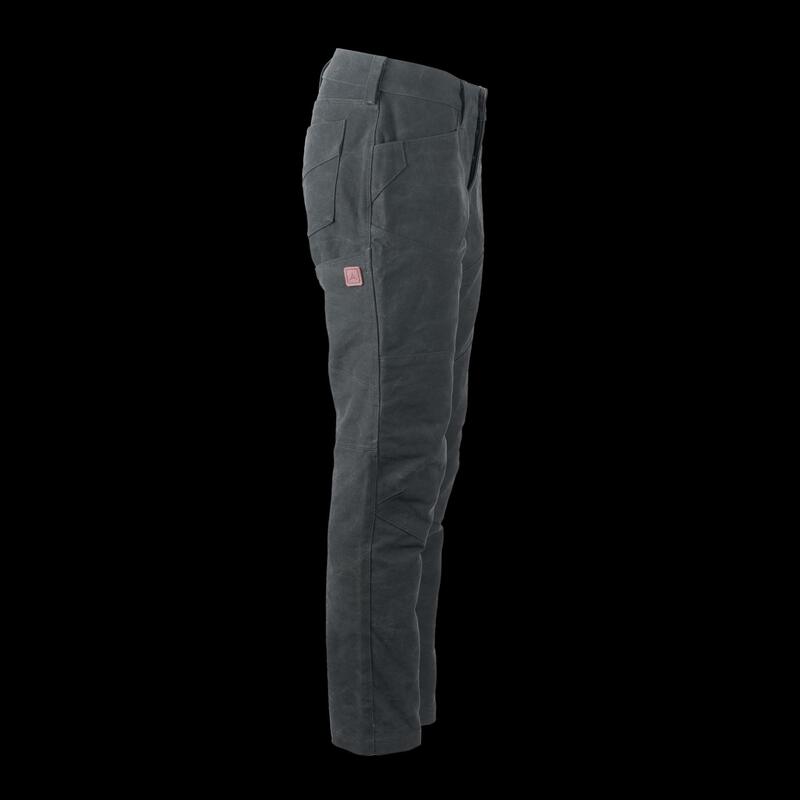 Durable, heavyweight 13-ounce cotton canvas resists abrasion while double front panels from mid-thigh through mid-shin and lined back pockets provide layered protection. 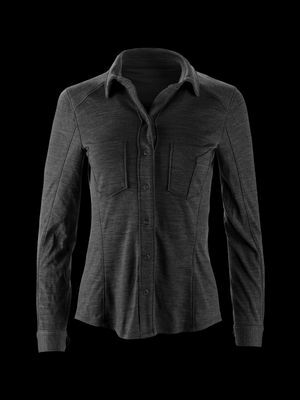 Triple needle felled back rise and yoke, double needle stitching on the in- and outseam, and reinforced paneling from mid thigh to shin provide lasting durability and protection. 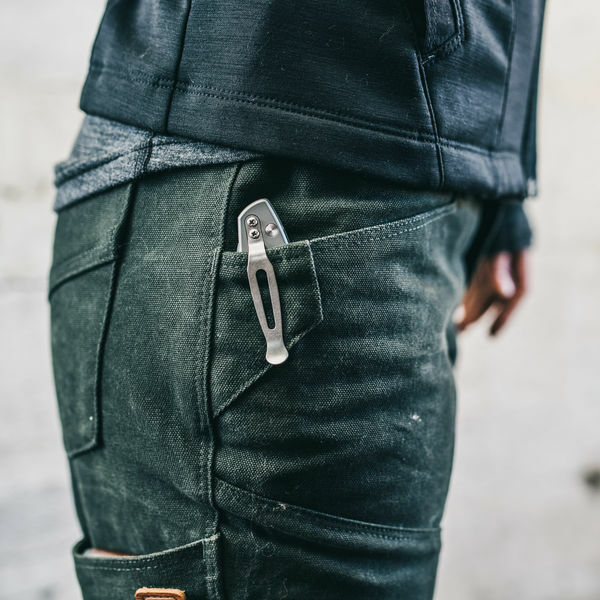 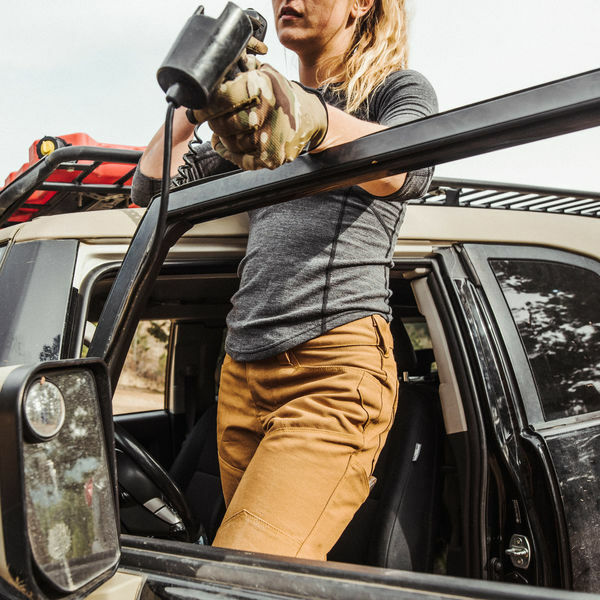 Bartacks secure all critical attachment points, and TAD signature diamond reinforcements protect pockets from premature wear from knife or tool clips.